‘For The Love Of Color’ is a fashion retrospective of designer gowns that pays tribute to True Fashionista Now and style icon; Eunice Johnson. Ms. Johnson ammased the collection during her reign at Ebony magazine, in what started as a charity benefit in the late 1950’s. The business model prominent today, where designers lend or donate gowns for charity events which in turn leverage their brand power, was not how this began. The African American legend, initially purchashed couture gowns from Chanel and Valentino just to name a few, which she then used for her benefit shows. It was quite an initiative for that time, which she titled the Ebony Fashion Fair, that travelled to major cities across North America. To date, her show has donated over $55 million dollars to charities but was put on hiatus in 2009 due to the struggling economy. Over the later years, her initial business model of purchasing the designs for her shows changed, and designers began to donate their latest designs for her annual extravaganza. During the course of her time, she also created the Ebony Fashion Fair Cosmetics empire, which is the world’s #1 makeup and skin care for women of color. 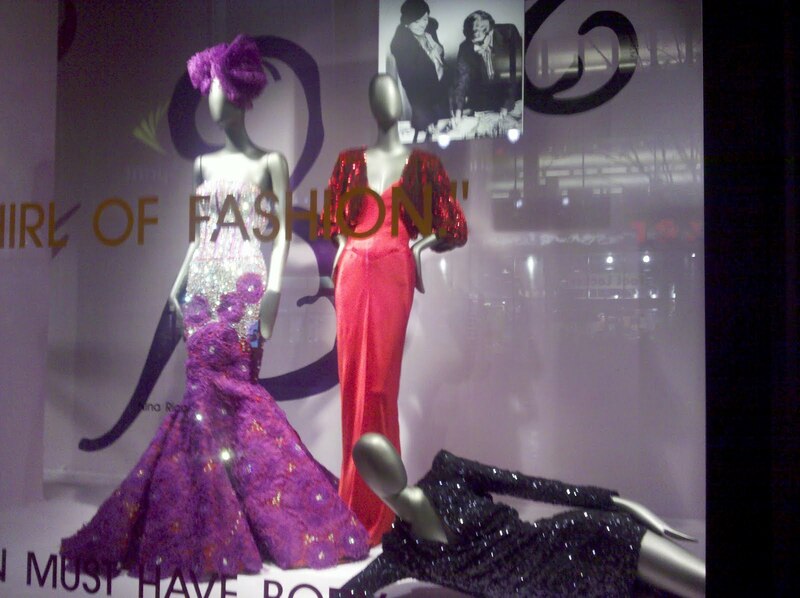 Its’ brand is still going strong and is found in major department stores such as Macys. The retrospect, features some of the world’s most renowned designers such as Yves Saint Laurent, Vivienne Westwood, Christian Lacroix, Bill Blass, Pierre Cardin and B. Michael. 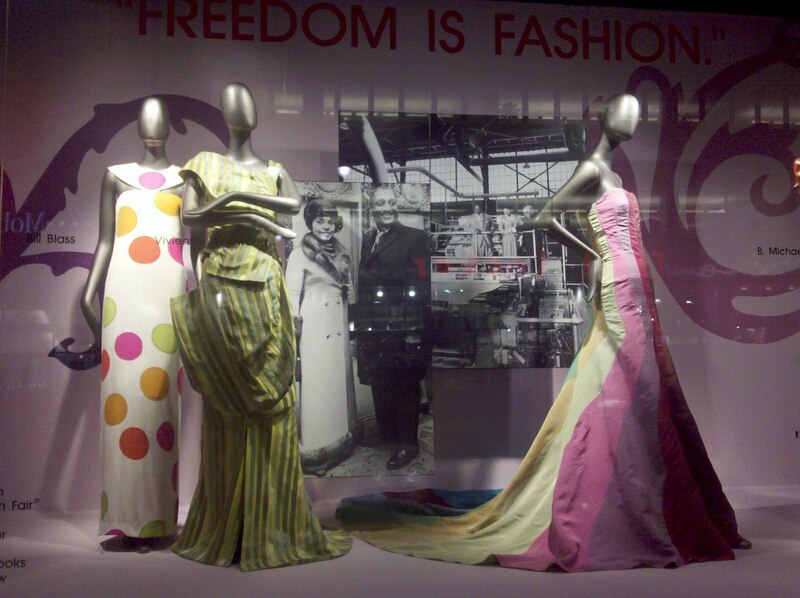 The exhibition will tour ten Macys locations across the US in honor of Black History Month. Philosophy di Alberta Ferretti Pre-Fall 2013 Collection. Are you a ‘Fashion Victim 2011’ or ‘Coffee Fashionably’ for New York Fashion Week F/W 2011? 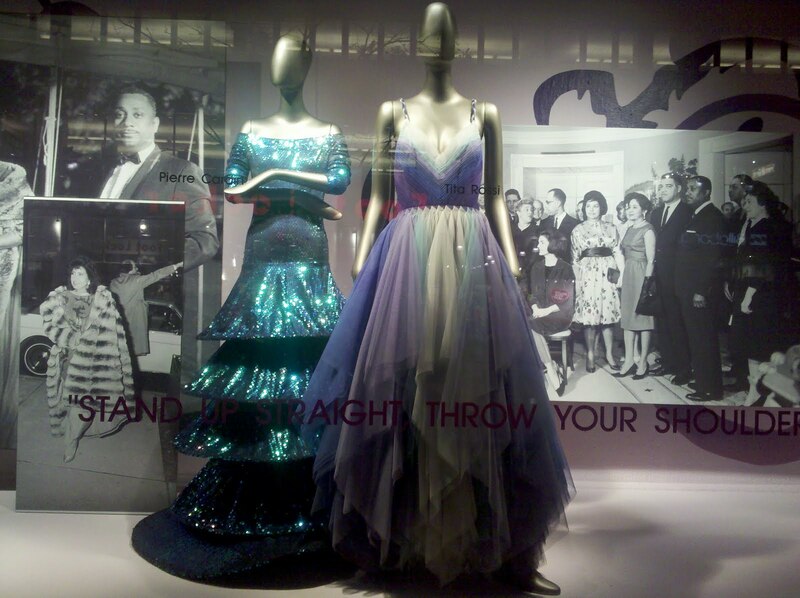 i’d luv to pay a visit to Macy’s, awesome post! !